Apple starts off their event today by talking about the Macbook, and how has a 15% gain in growth compared to the measly 2% of the developed PC market. Afterwards, they talk about the tablet industry, in which the iPad increased their market share from 62% last year to 68% this year. The iPad also accounts for 91% of internet traffic of all tablets. 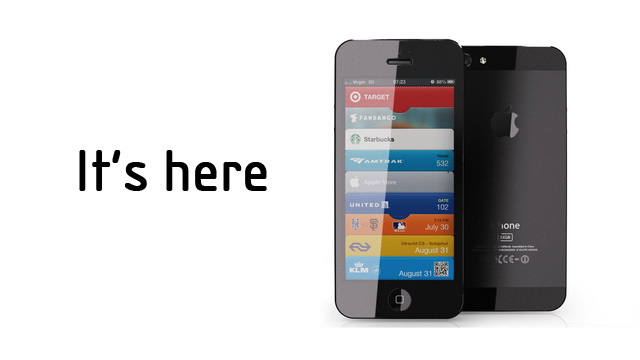 It is announced to be named the iPhone 5, and is made entirely of glass and aluminum. 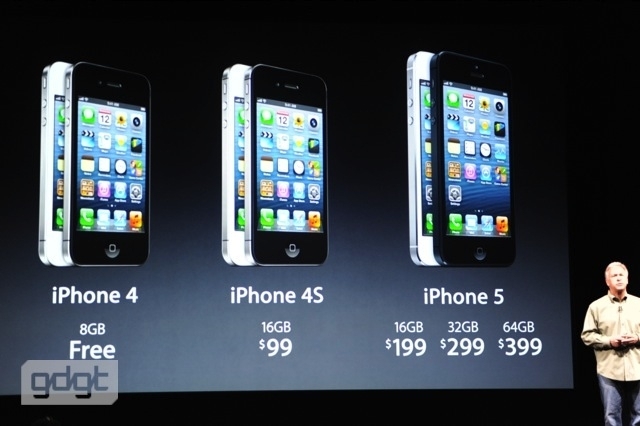 It weighs 122 grams, being 20% lighter than the previous 4S. 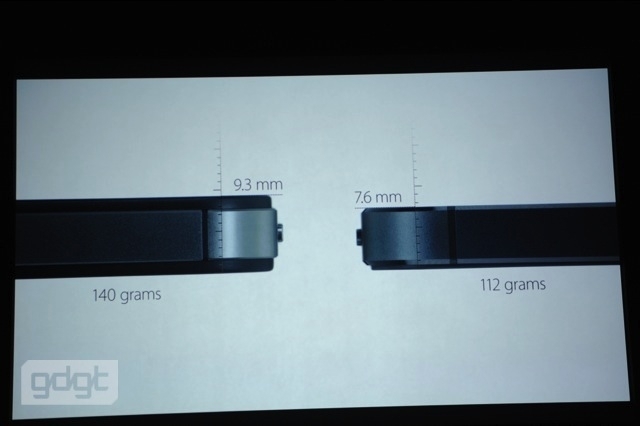 It's also 7.6mm thick, so that's 18% thinner. We also get an extra row of icons, with our 4'' screen. The resolution is 1136 x 640, with the same 326 ppi Retina display. No other phone has this type of screen, which has the touchscreen embedded into the display. 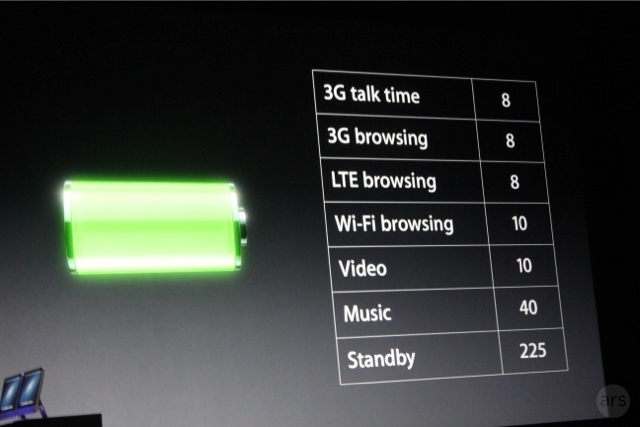 Also included is LTE, and we also get 44% more screen colour saturation. The LTE antenna can switch networks automatically to get the best signal. Dual-band Wi-fi, up to 150Mbps. 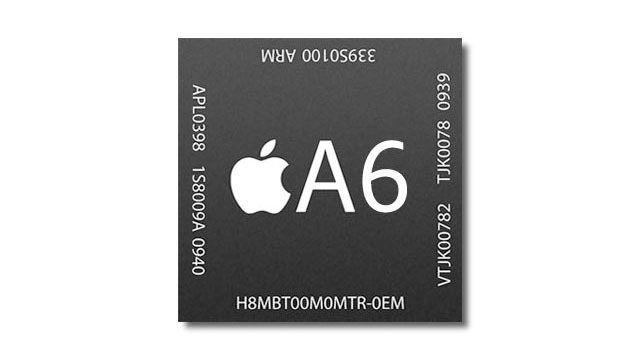 We have a new A6 chip, with 2x the performance in CPU and GPU. Camera has up to 8MP. You can get up to a 28MP panoramic photo! Apparently, there's something to do with a sapphire crystal relating to the camera. We also have a 720p front-facing camera, for Facetime. 1080p for back-facing. 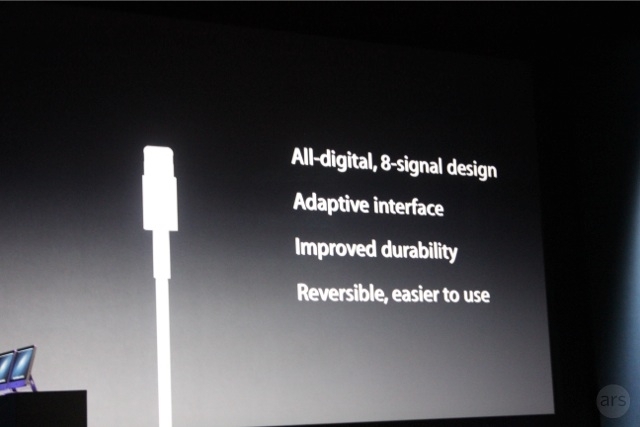 We now have 30% less blurriness in Facetime, and 3 mics - Front, back, bottom. Also is the death of the 30-pin connector, to be replaced by a 9-pin version.